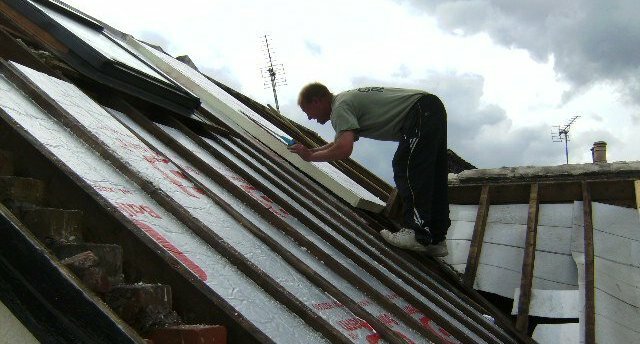 Need a new roof, Dormas fitted or new rooms added? 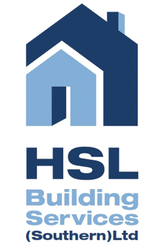 At HSL Building Services, our roofers are professionals possessing a full array of experience and have proven their skills on numerous projects. 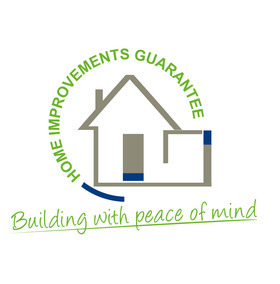 We can provide the perfect bespoke service for you, whether you need a new roof, repairs or upgrades to an existing roof or just a routine check. A solid well maintained roof is a must for any house. A leaky, poorly maintained roof will eventually cause untold damage to your most prized possession - your home. 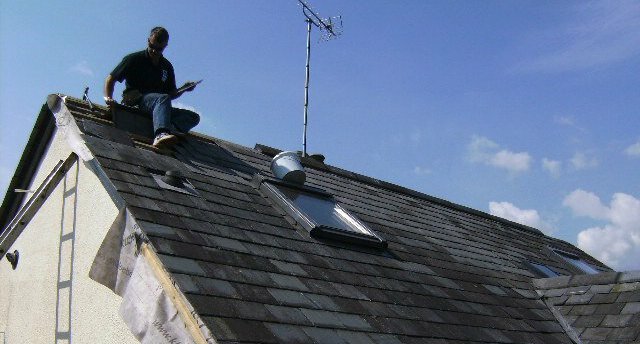 Our slate roofs will protect your home and will give you peace of mind for many years to come. 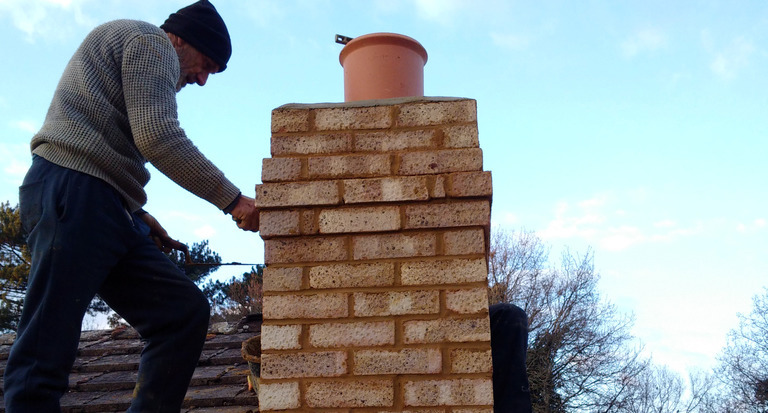 We can repair, repoint and even completely rebuild chimney stacks where required. 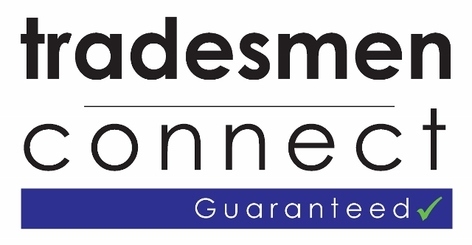 All our lead work is of the highest quality. A chimney in a poor condition can be a dangerous hazard for any home.